My wife uses the dashboard as a footstool. 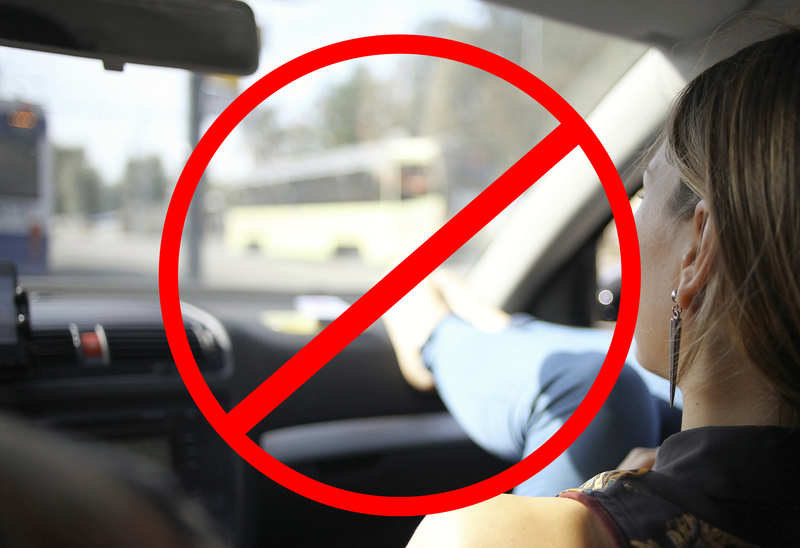 She’s not alone; keep an eye out and you’ll notice that it’s a fairly common passenger posture. The feeling in my stomach doesn’t stop those arguments from being made, though, and our civil justice system will give effect to those arguments in certain circumstances. What circumstances? There must be two critical components. One is a failure on the crash victim’s part to take reasonable care for his or her own safety. In legal terms, the crash victim must have been “negligent”. What care is “reasonable care”? It’s a level of care that would be used by an ordinary, reasonable person. Way back in the day when I was a child, before seatbelts were commonly used, the failure to wear a seatbelt would not have been negligent. Today, when most everyone takes the step of buckling up, it is. There is another critical component, though. It takes more than an unbuckled seatbelt to reduce the accountability of a negligent driver. It takes proof, on a balance of probabilities, that the victim’s injuries would have been less had he or she been wearing a seatbelt. While the value of seatbelts in keeping us from bashing into dashboards or flying out of windshields is without question, this is far from a “given” in most, less dramatic, collisions. Is it negligent to use the dashboard as a footstool? My research might not have been thorough enough, but the only court decision I could find that is directly on point was decided “back in the day”, in 1989. 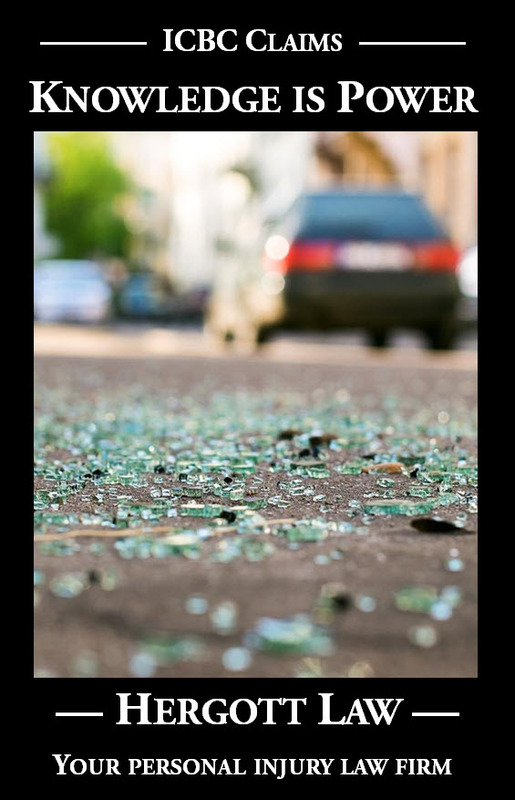 The injured victim had her right foot resting against the dash, and when she saw the frontal collision coming she braced her leg against the dash resulting in a compound fracture to her lower leg. The judge did not find the victim negligent, noting: “…it is not an unreasonable act for a person to travel in a vehicle…placing a foot on the dashboard of a vehicle. I am of the view that a person seated in that manner could not reasonably foresee that it would pose a danger to them”. There has been a dramatic change in the “footstool” since 1989, i.e. the installation of air bags. On air bag deployment, that footstool comes back at you at speeds in the range of 320 kilometres per hour. What will happen to you if your foot, or part of your leg, is in the way of that air bag? It’s not hard to imagine that the consequences would be much worse than simply bracing your foot against the dash in a frontal impact. One example? I forwarded my wife an article by a trauma surgeon showing the picture of a foot that had been smashed out of the windshield by an airbag, much of the foot scraped off as the upside-down car scraped along the asphalt. Another example is that of Bethany Benson, a young woman who has told her story, to help prevent others from suffering the same fate, of lifelong, disabling injuries arising because her knees were slammed into her face. Would the court, today, find a victim negligent for using the dashboard as a footstool? Would a reasonable person take care not to put a part of their body in front of a 320 kms/hour air bag? Do we approach road safety on the basis of legal implications? We shouldn’t. Regardless of the legal implications, please don’t use your dashboard as a footstool. My wife, on reviewing my draft of this column, has committed to me that she won’t any longer. What 1989 case is this? Leigh, the case is McFarland v. Scholz, 1989 CarswellBC 1024,  B.C.W.L.D. 1930, 16 A.C.W.S. (3rd) 96. I am e-mailing it to you now.